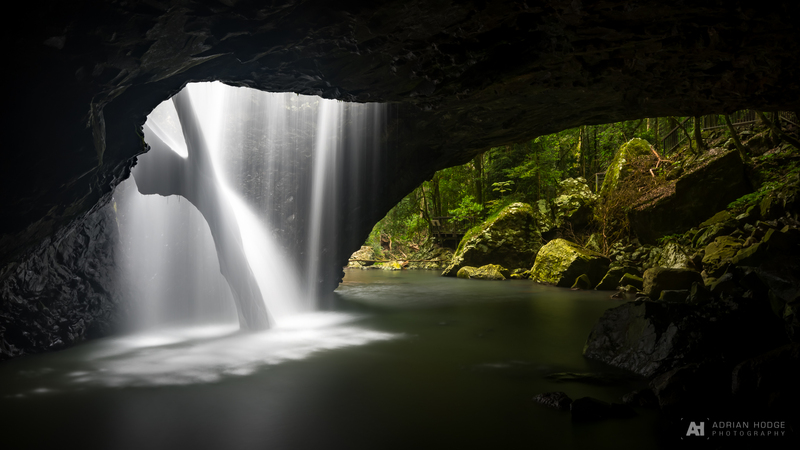 Natural Bridge/Arch in Springbrook National Park, Gold Coast Hinterland of Queensland, Australia. 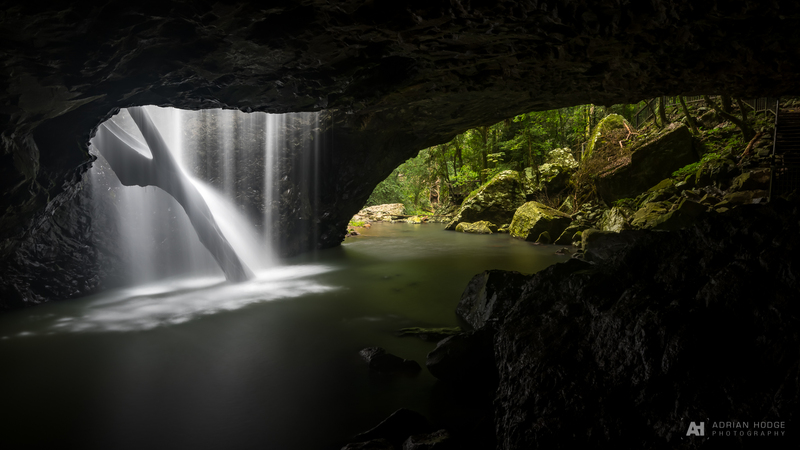 Listed as the #1 thing to do in Springbrook on TripAdvisor, it was only a 45min drive from Broadbeach on the Gold Coast. 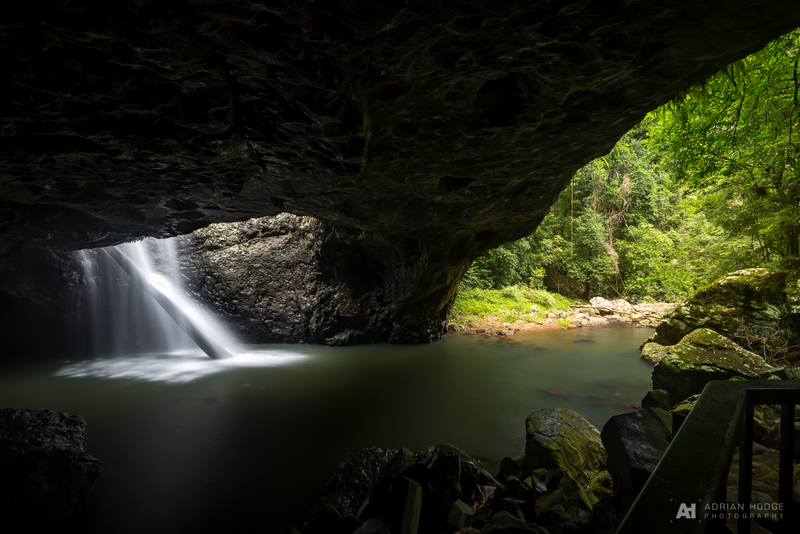 The Springbrook National Park picturesque Natural Bridge rock formation – once formed by the force of the waterfall over the erosive basalt cave – is easily accessible from the Nerang-Murwillumbah Road car park. 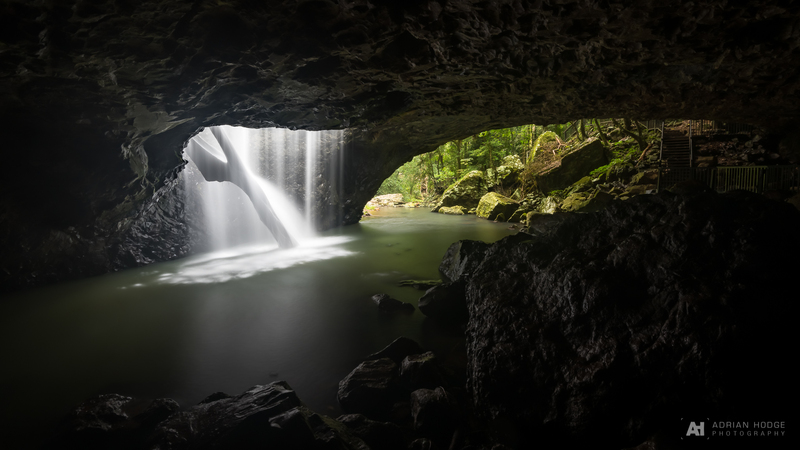 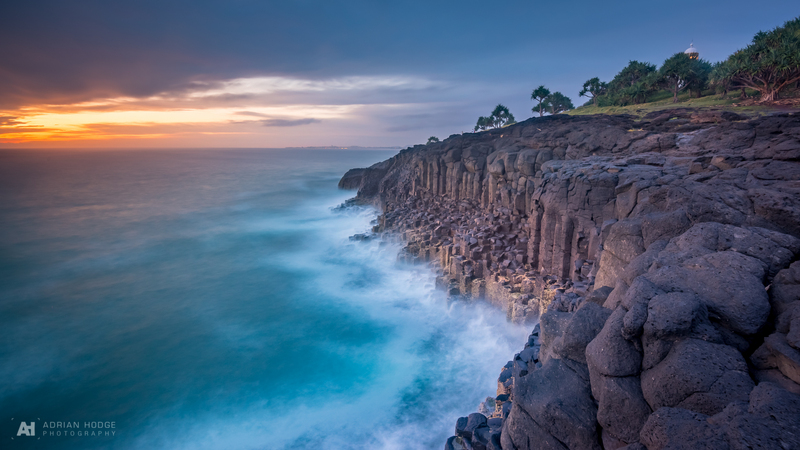 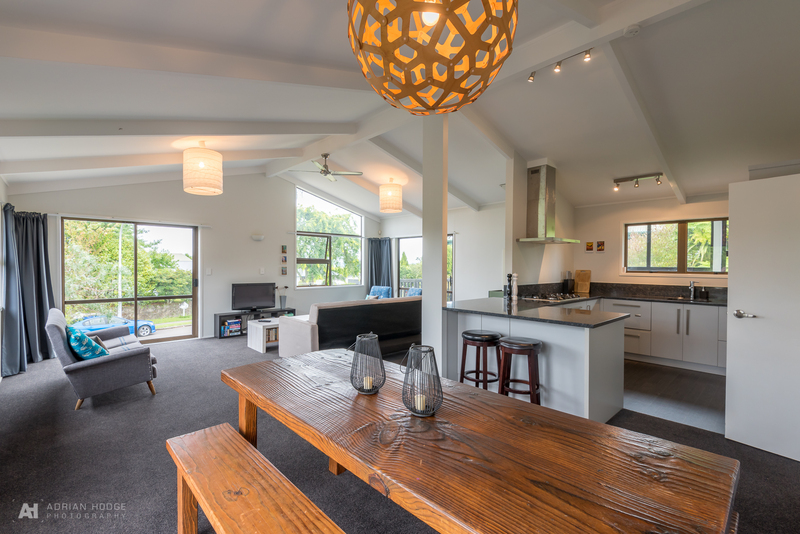 Start the short one and a half kilometre subtropical circuit clockwise and descend through ancient Gondwana rainforest to the Natural Bridge rock arch.